TIREE: Two juv Buff-breasted Sandpipers at Vaul Golf course at 0910 hrs (Keith Gillon), 2 juv Buff-breasted Sandpipers at Kenovay at 1230 hrs, 2 adult American Golden Plovers at Sandaig – the long-staying bird from July plus a new bird (John Bowler/Keith Gillon), 1 Ruff at Greenhill, 6 Pale-bellied Brent Geese in-off at Balephetrish Bay (John Bowler). 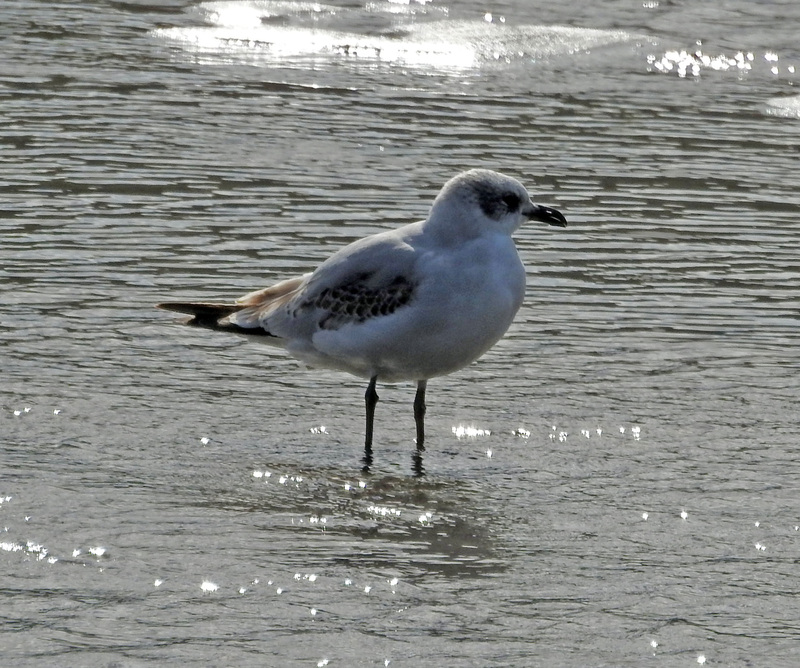 MID-ARGYLL: A first-winter (1CY) Mediterranean Gull at Crinan Ferry, Add Estuary at noon today (Jim Dickson). ISLAY: First autumn reports of Pale-bellied Brent Goose with 14 flying S at Loch Indaal today (Gary Turnbull per Ian Brooke) and also 9 at Loch Gruinart (James Butcher). 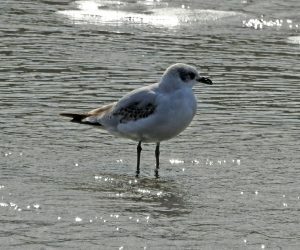 1CY MEDITERRANEAN GULL – Add Estuary, Mid-Argyll 12th Sep (Jim Dickson).